2) No more refilling Cartridges. No more toner / ink leakage. Longer Printer life. 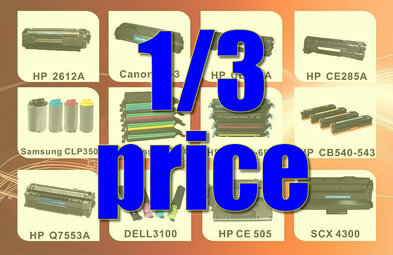 3) Make available supplies for 90% of printers in the market. Contact us today. ORINK Singapore.